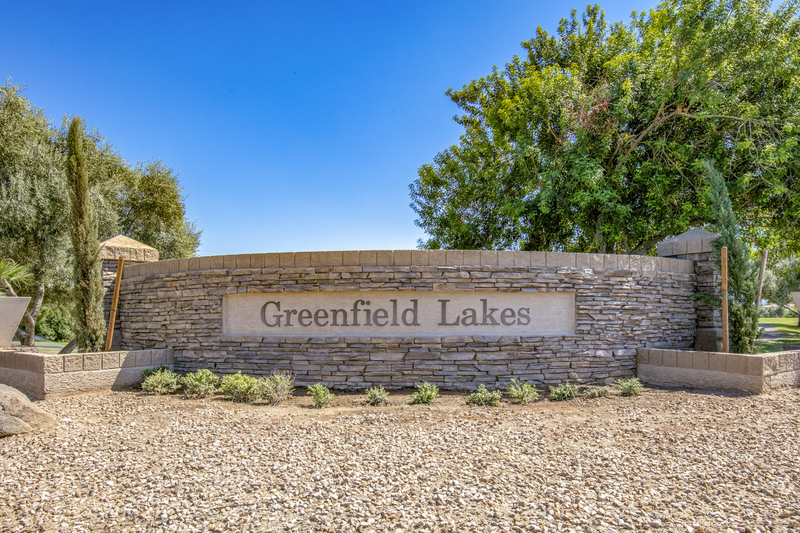 Welcome to Greenfield Lakes, a premium golf community with resort-style living! 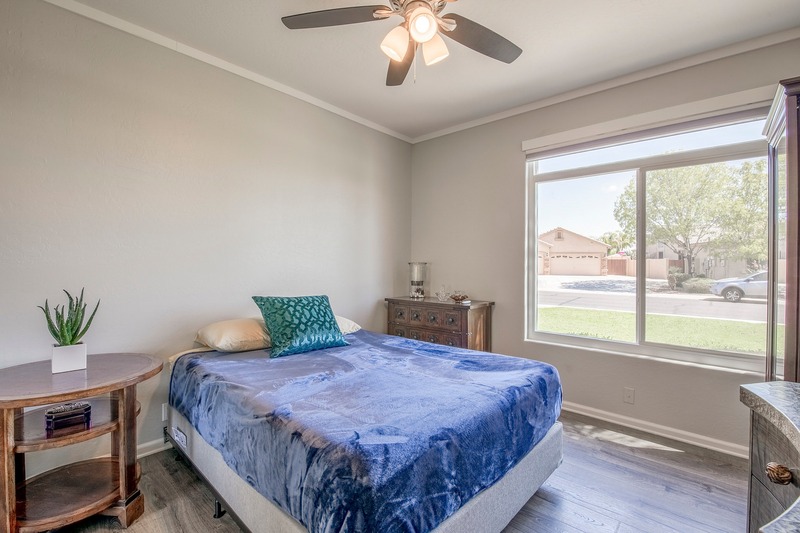 This nearly 2,300 square-foot home features four spacious rooms, two full bathrooms, and over $100,000 in upgrades. 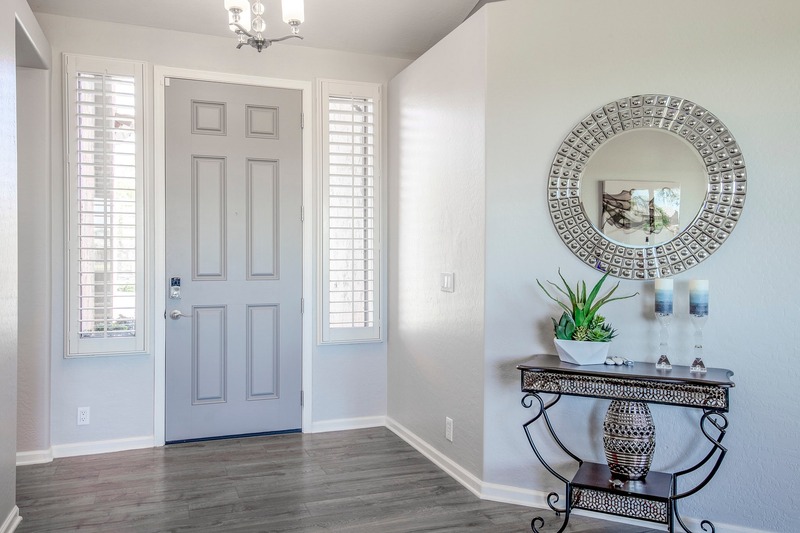 Step inside a modern and sophisticated space from the moment you enter through the front door. 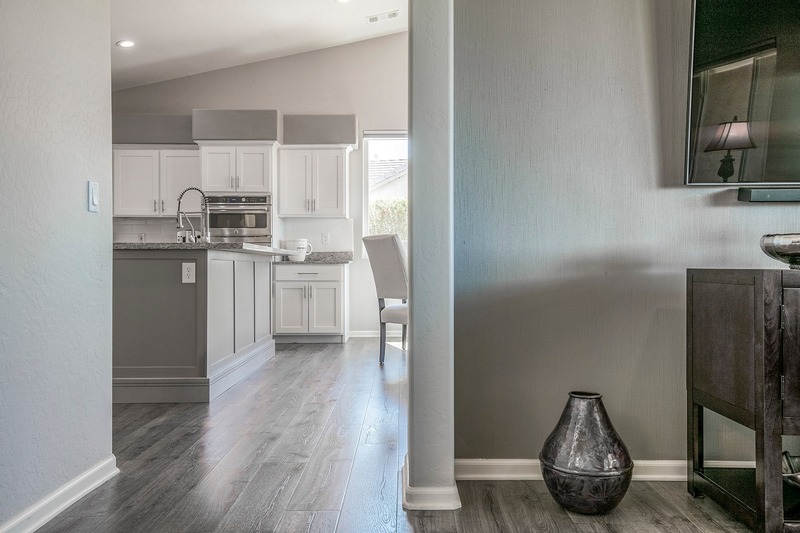 You will love the modern neutral palette throughout the home, complete with stylish warm grey paint and flooring. 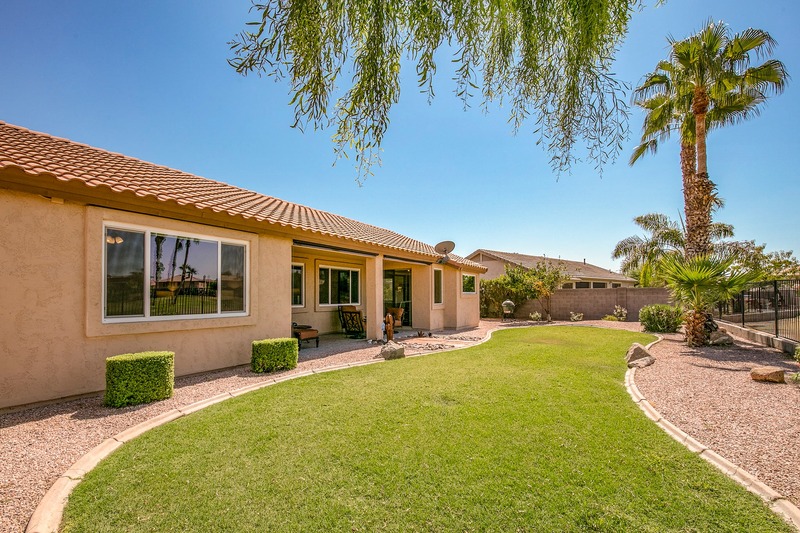 Vaulted ceilings, views of the golf course, and room for a large living and entertaining space make this home feel like an expensive vacation destination! 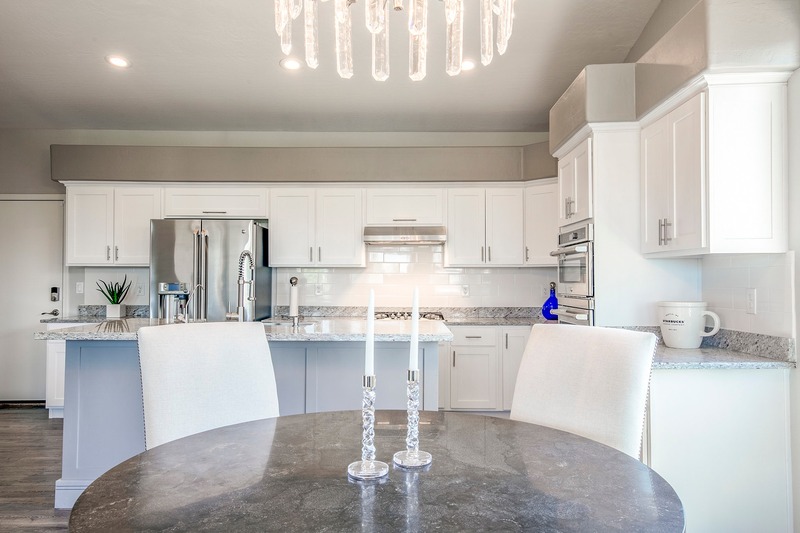 Just beyond the living room are a stunning gourmet kitchen, eating area, and family room! 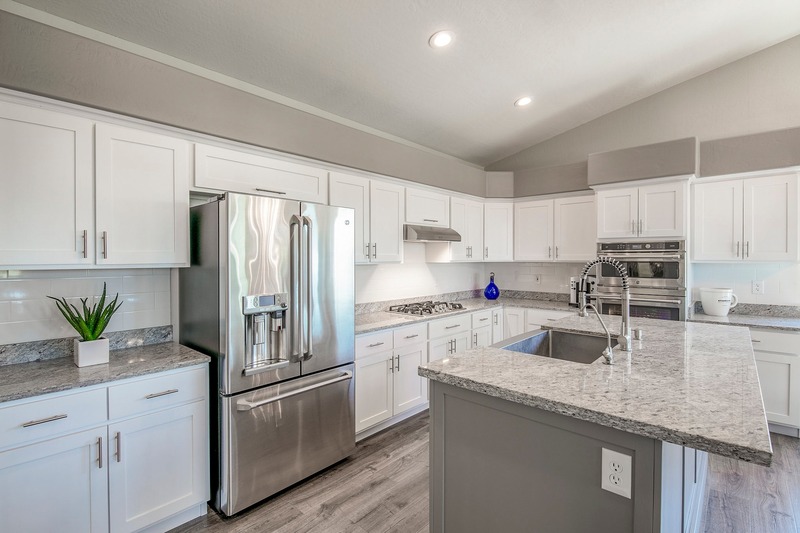 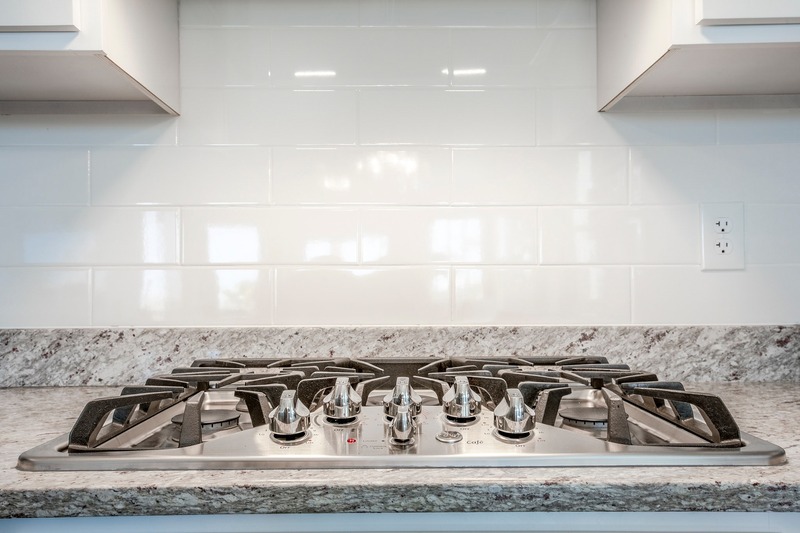 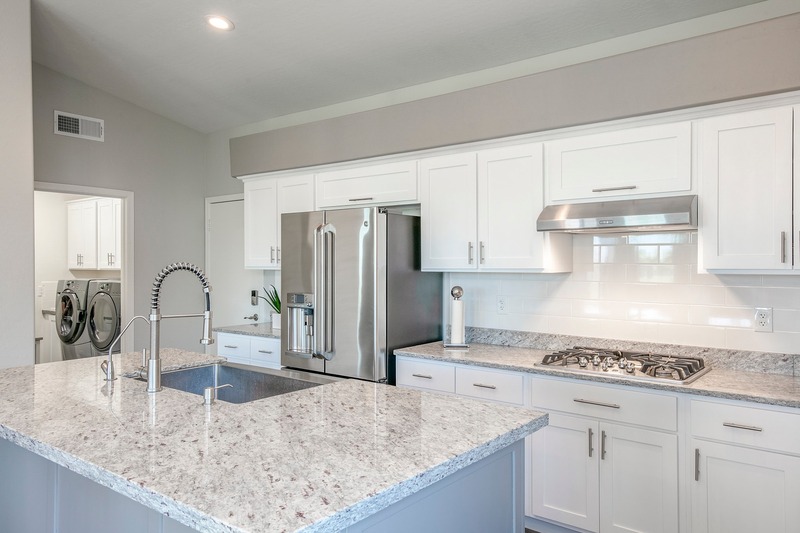 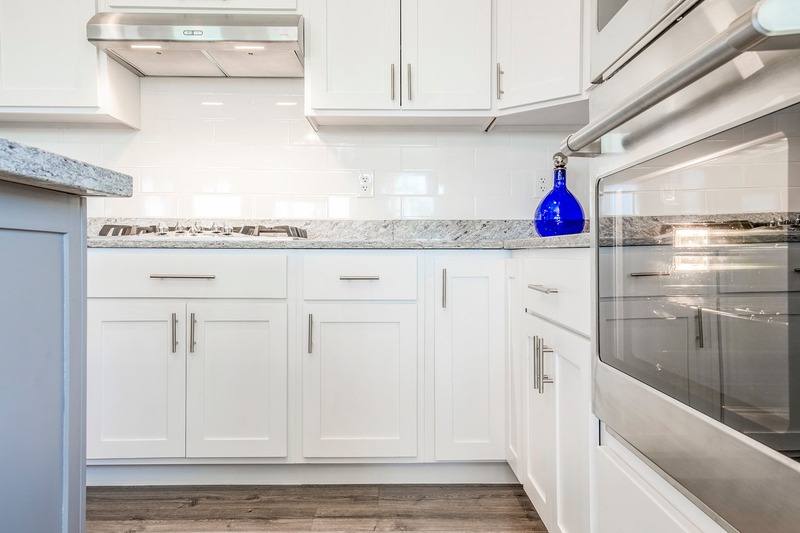 Entertain for wine and dinner in this one-of-a-kind kitchen, equipped with stainless steel appliances, gas cooktop, built-in microwave and oven, white cabinets, and granite countertops with a grand island. 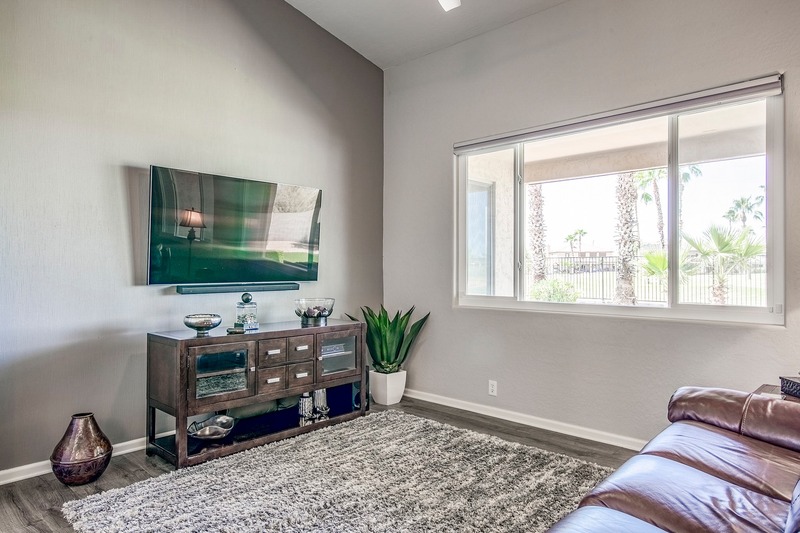 Wow your guests or curl up by yourself in the family room featuring the captivating electric fireplace, programmable with eight colors. 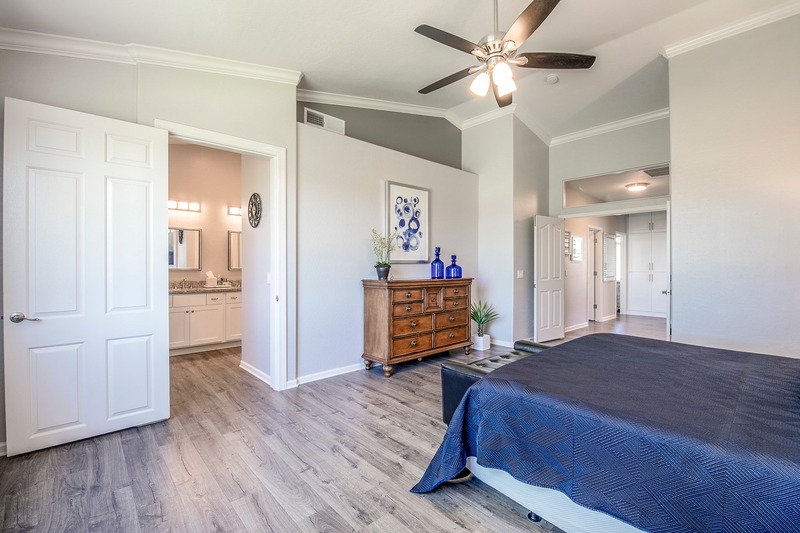 You'll feel worlds away from work when you end the day in the master suite. 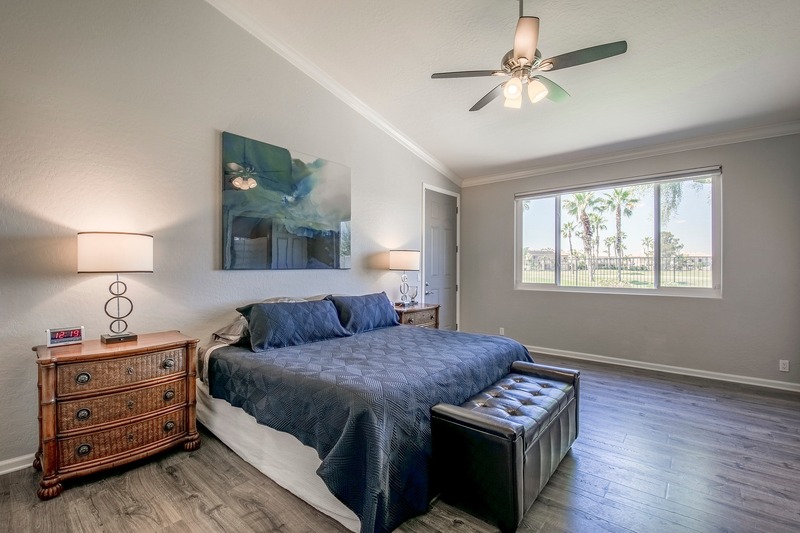 Grand vaulted ceilings, natural light, and patio access offer a light and airy feel when you wake up in this room. 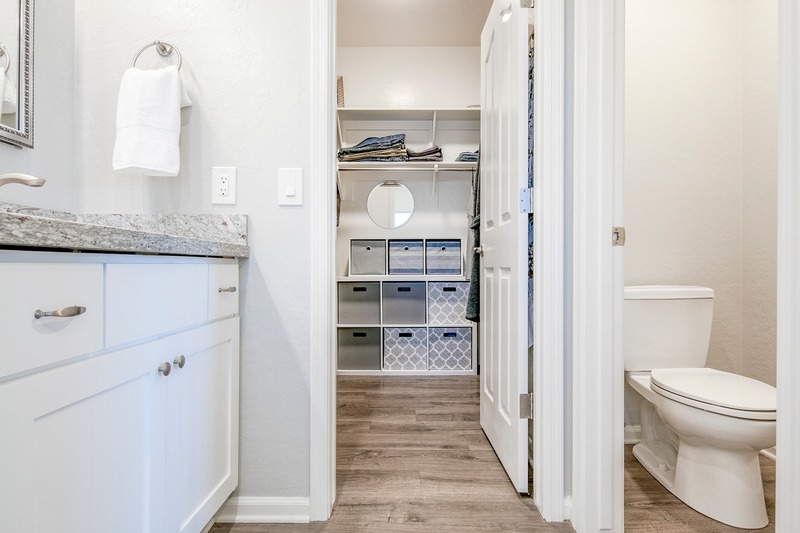 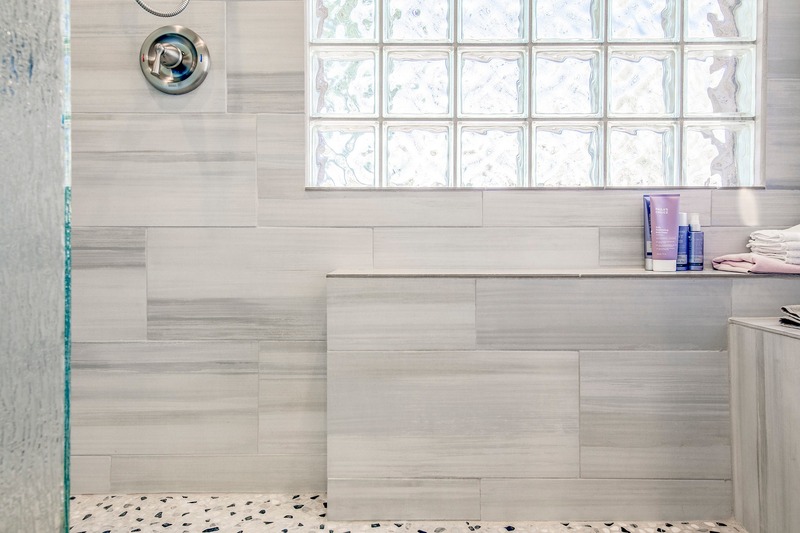 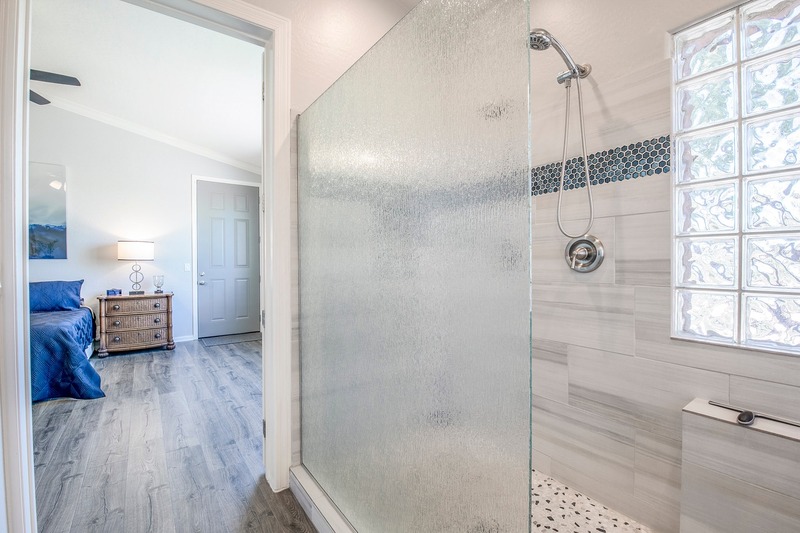 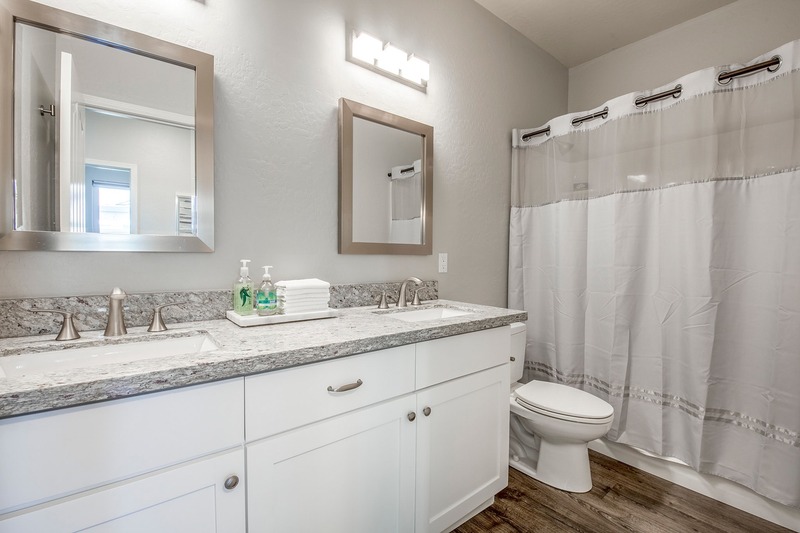 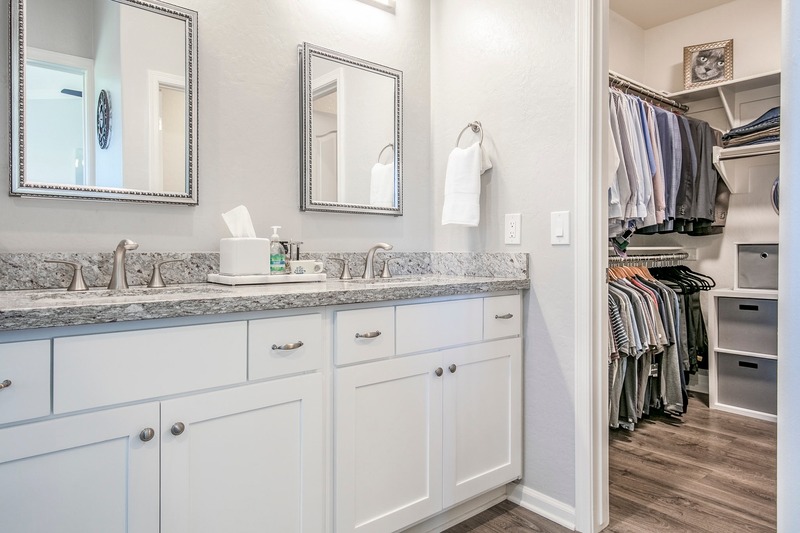 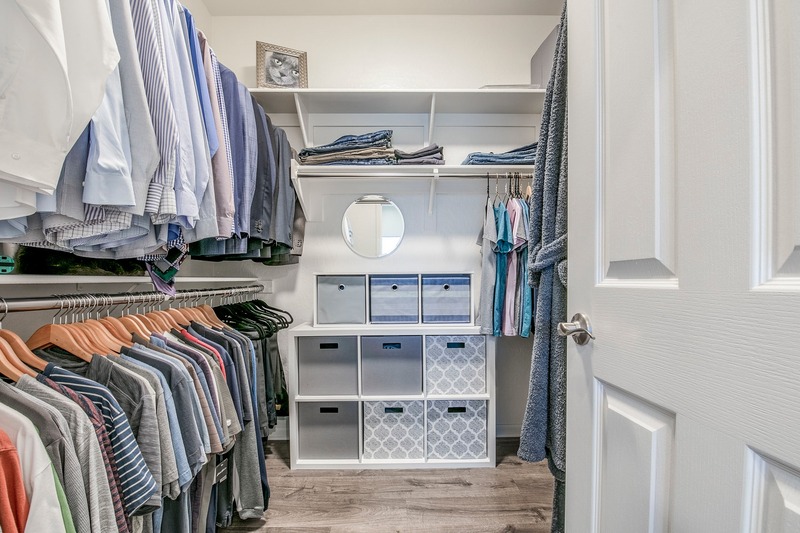 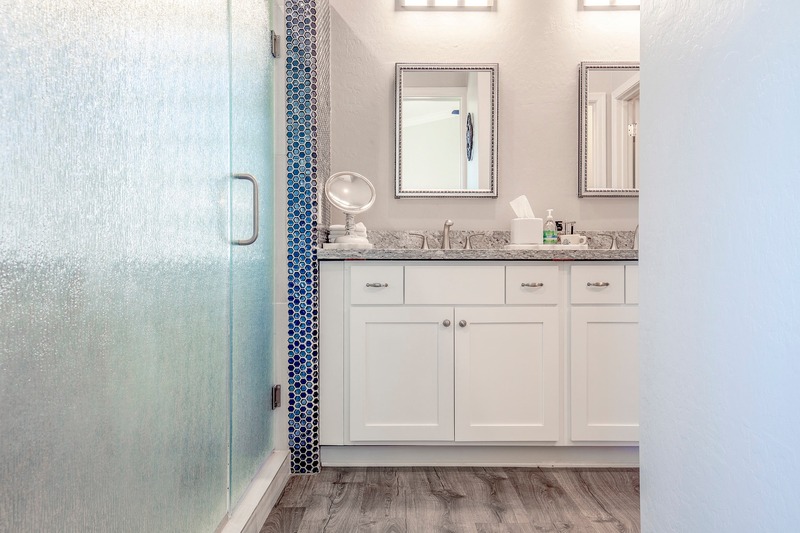 Treat yourself to a spa day in the master bath which includes dual vanities, granite countertops, custom tiled shower, and large walk-in closet. 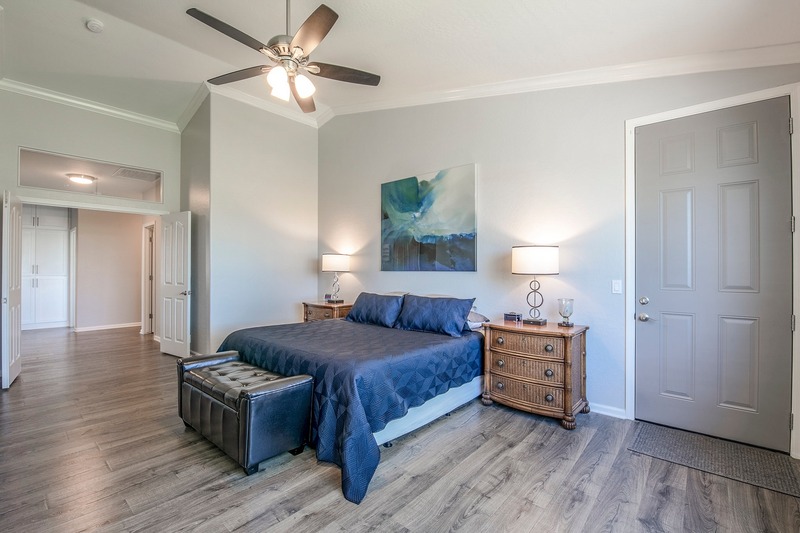 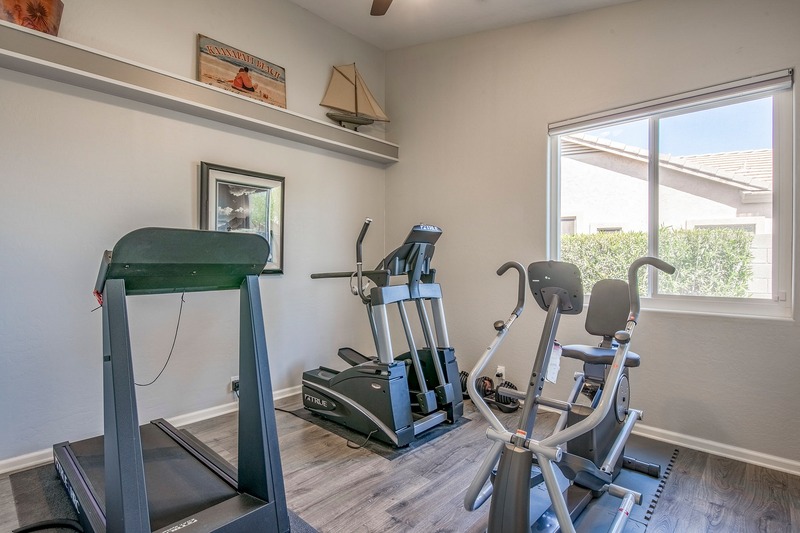 Three additional guest rooms and a full bathroom provide enough space for the whole family or for functional spaces such as an office or home gym. 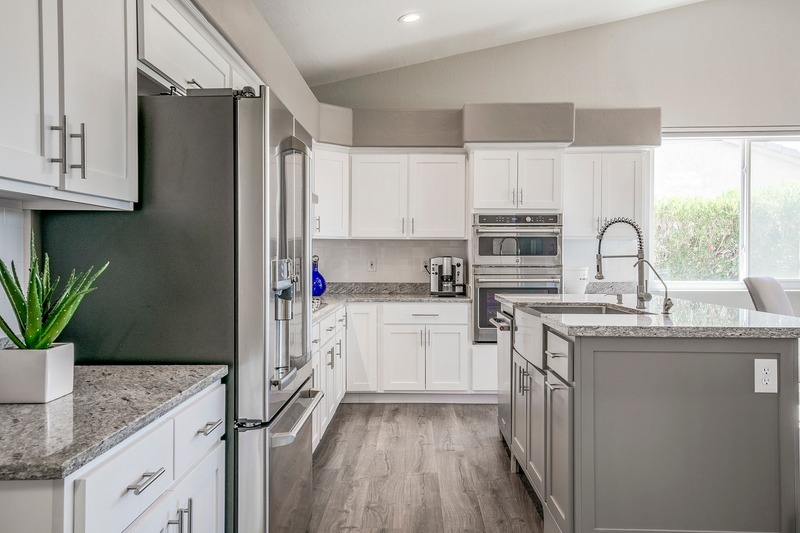 Additional home upgrades include garage cabinets, sealant on the garage floor, Cox Smart Home System, and more. 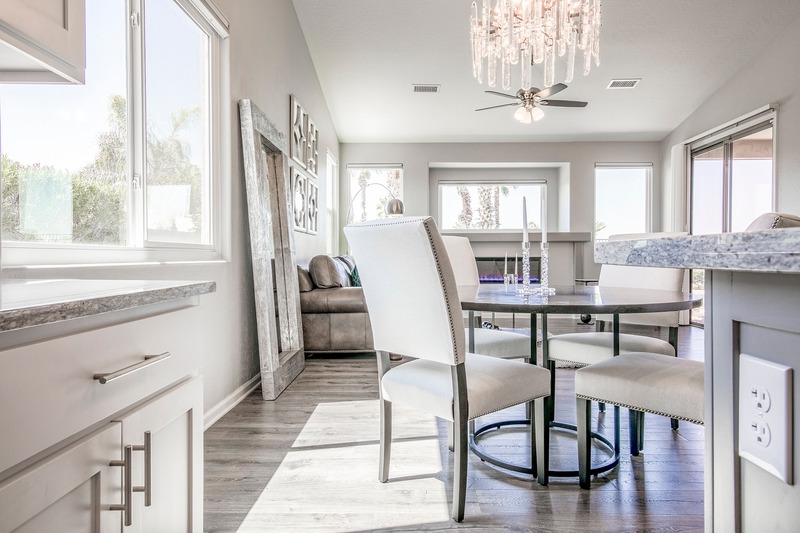 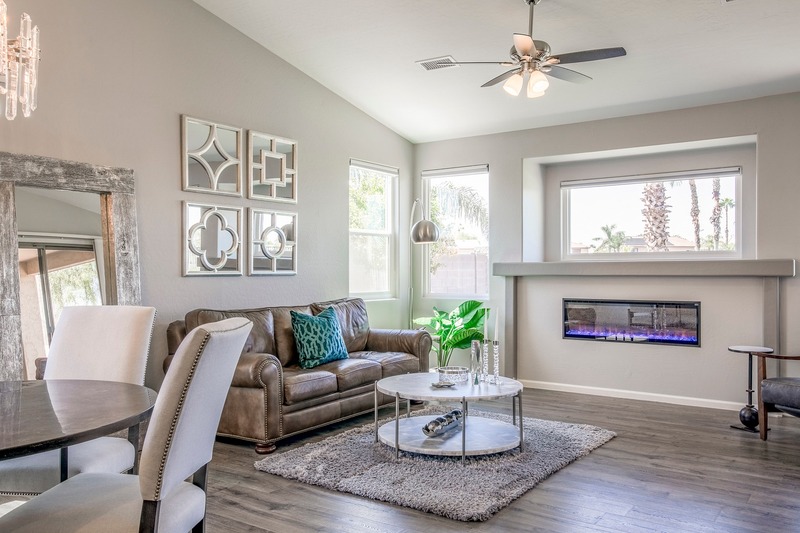 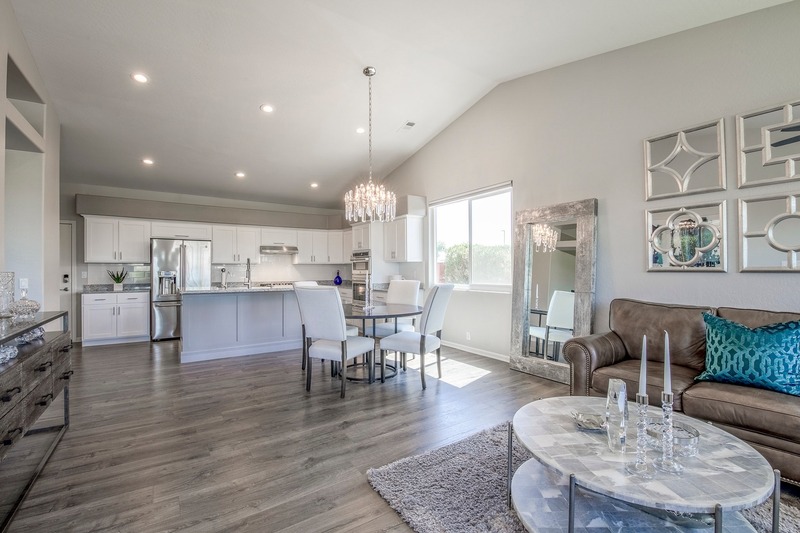 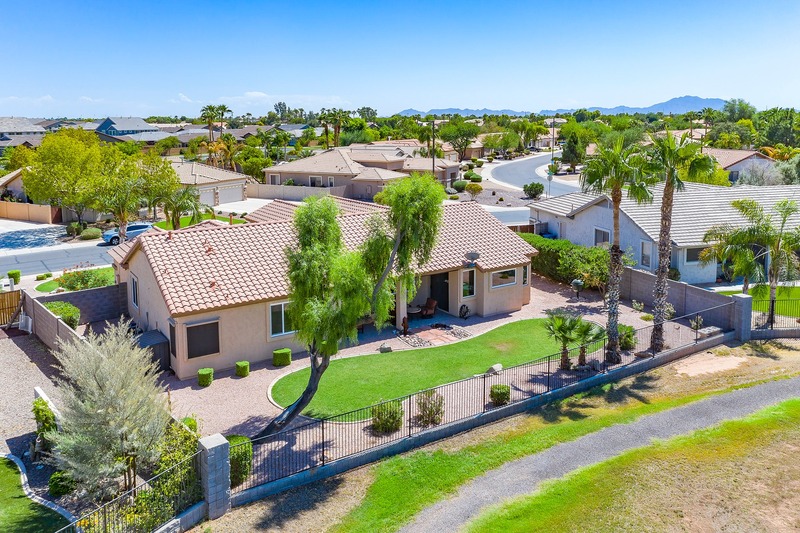 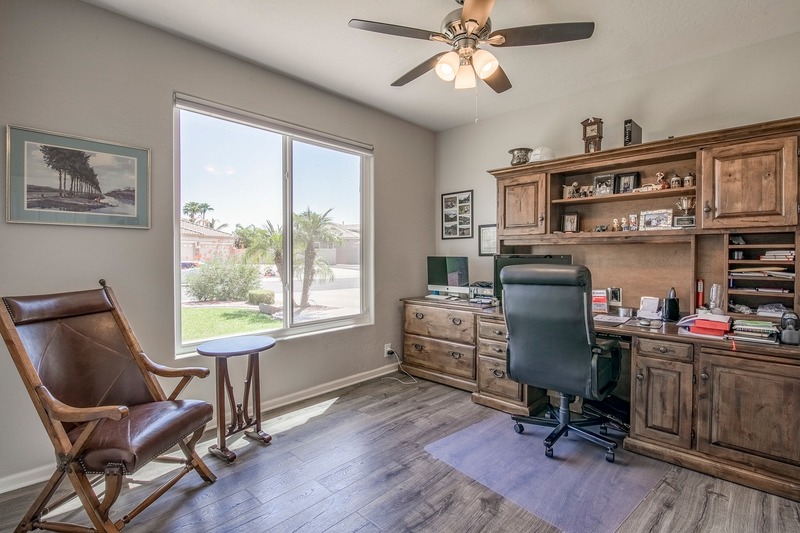 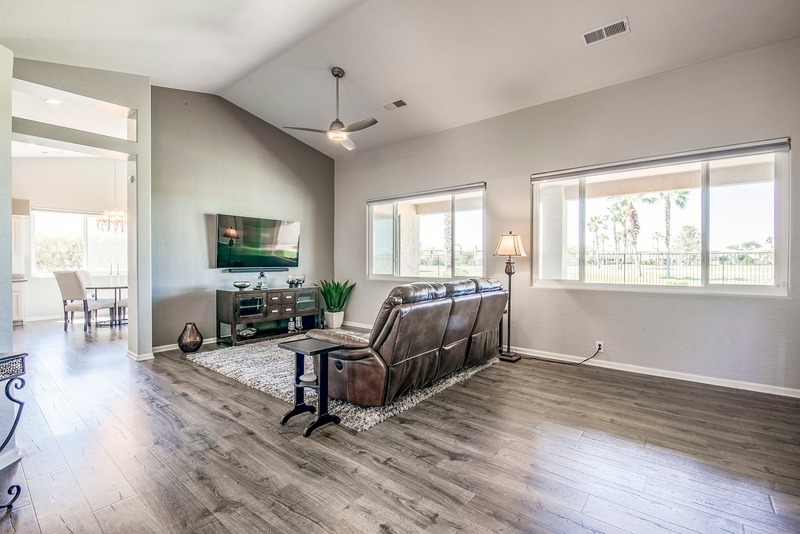 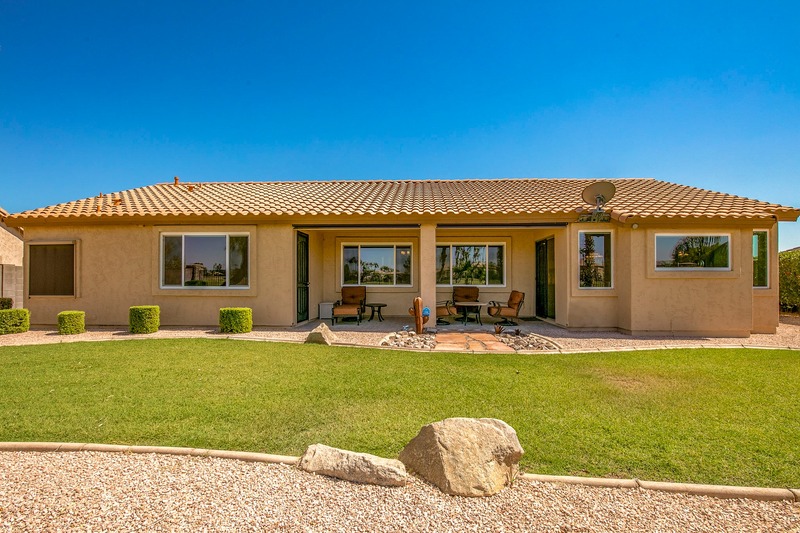 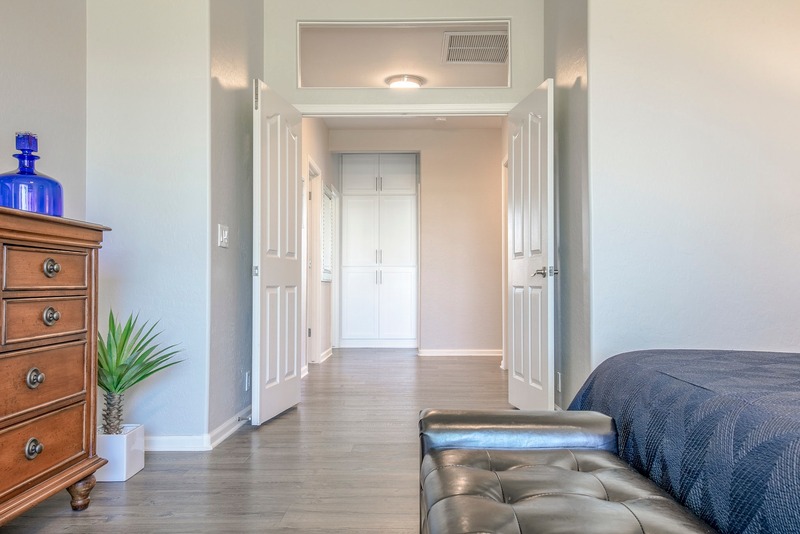 Live the Arizona life to the fullest by sitting on the patio on the 5th green where you can enjoy gorgeous sunsets or put down your electric patio screens for shade and privacy. 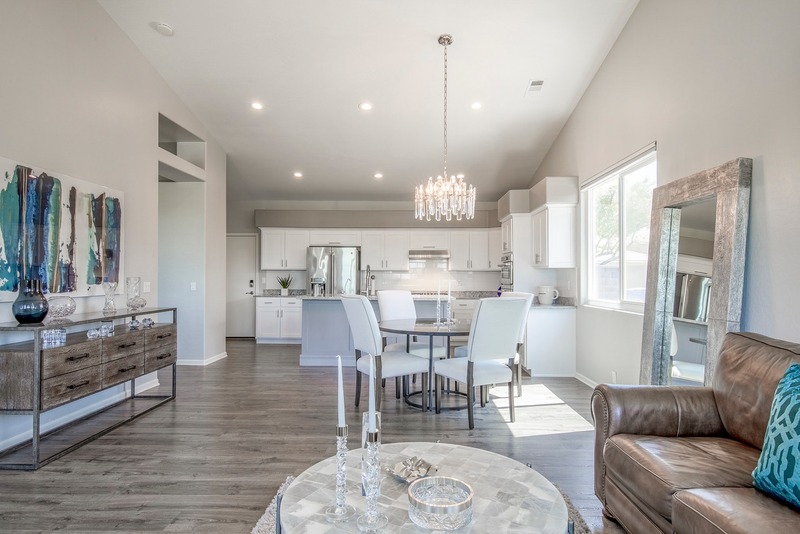 Lastly, this home has more to offer than its unparalleled craftsmanship and refined style; it also offers a community worth being involved in. 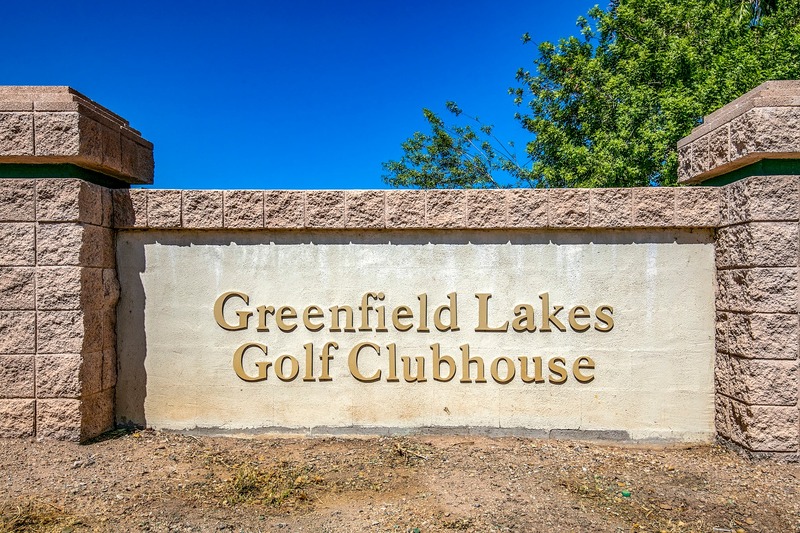 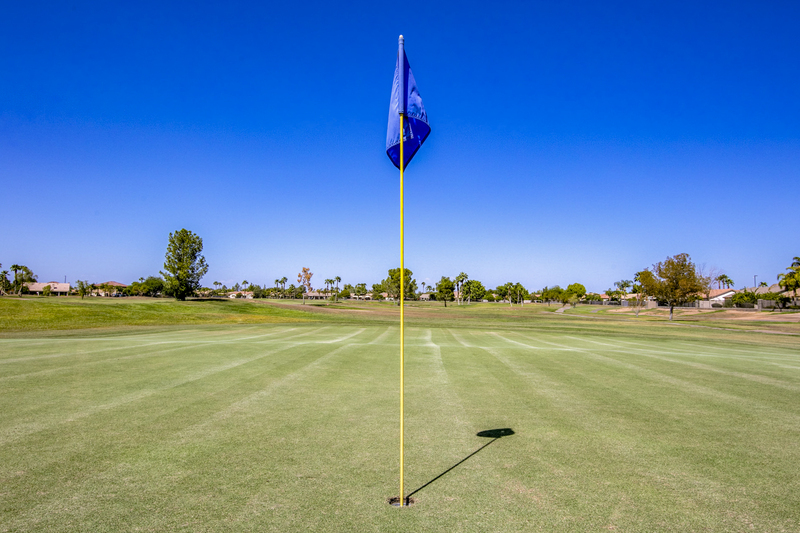 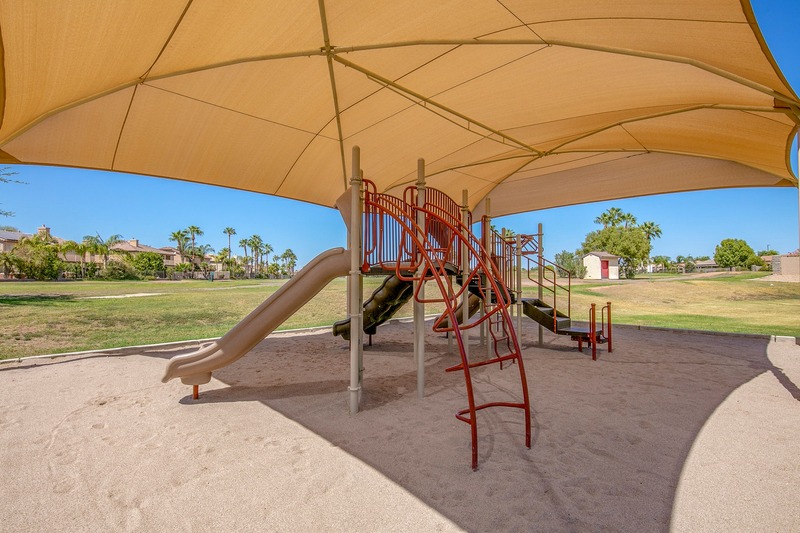 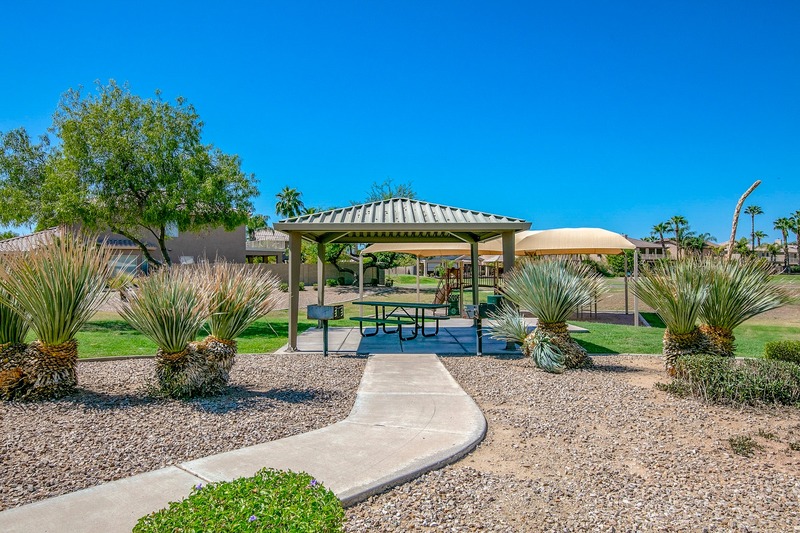 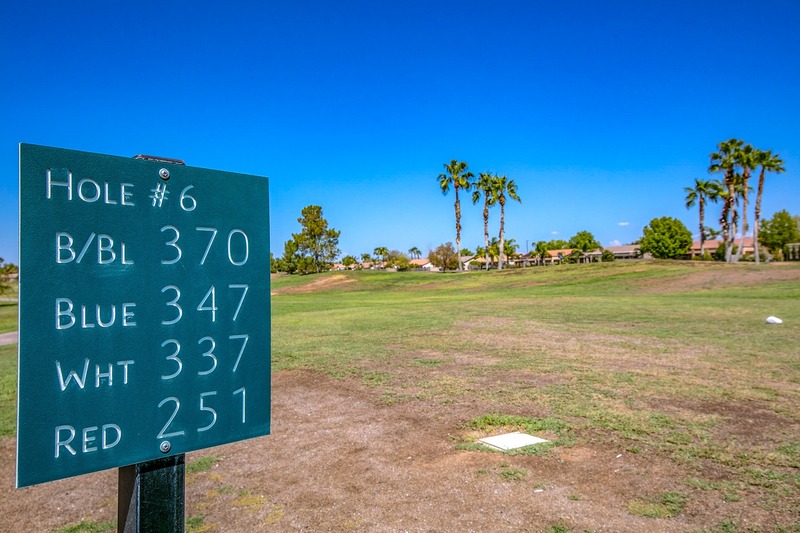 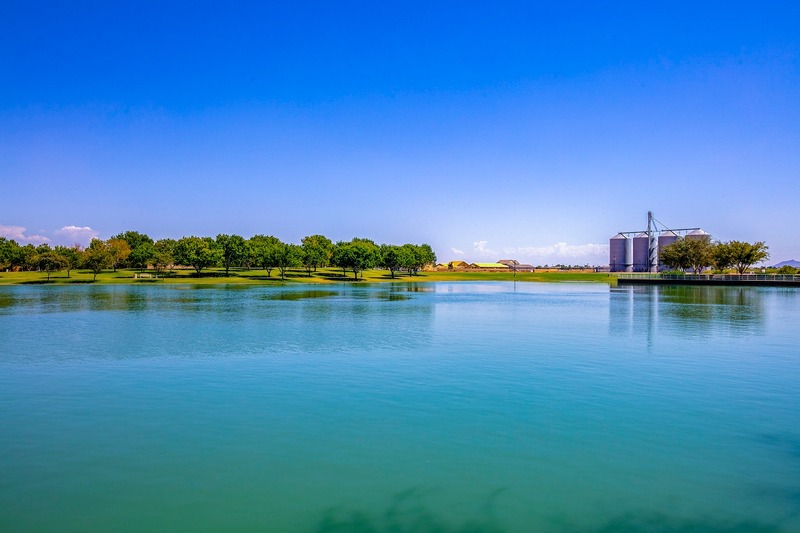 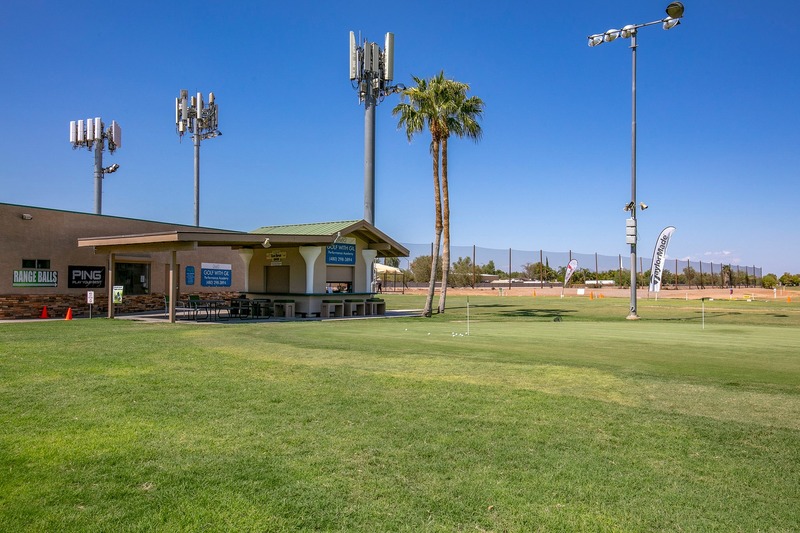 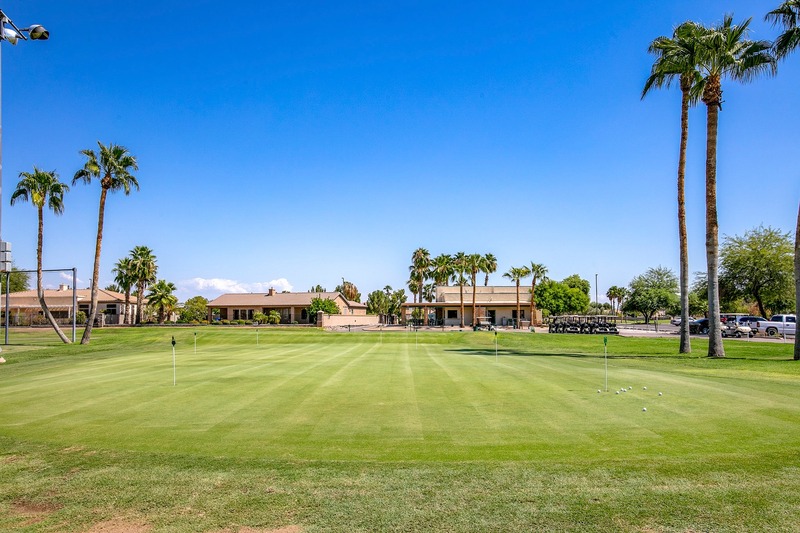 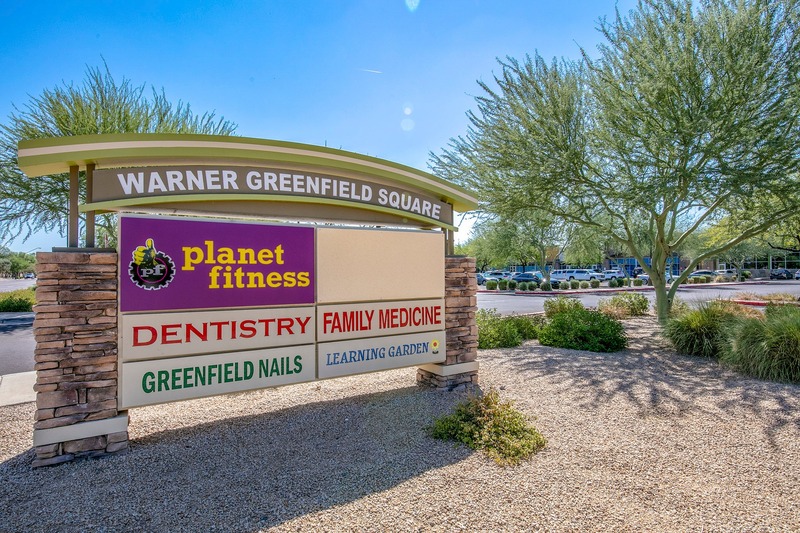 Greenfield Lakes has its own golf facilities, water features, and is located just minutes from the best schools, retail and restaurants Gilbert has to offer. 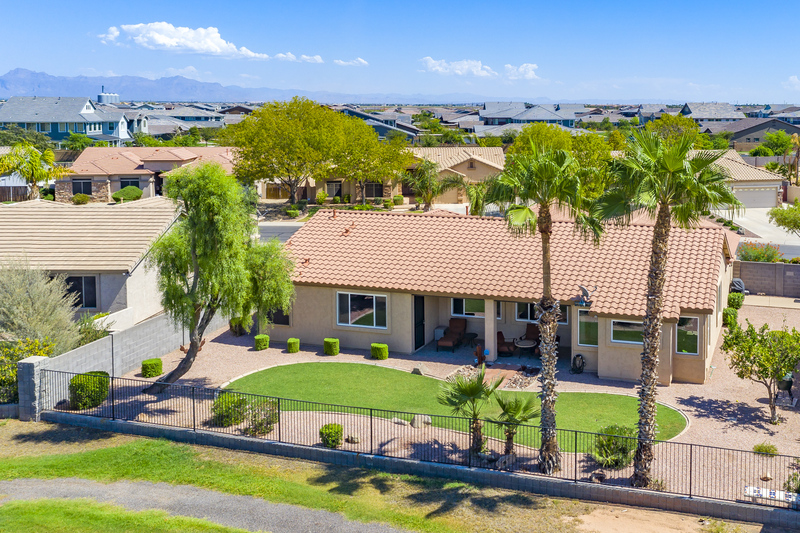 Book a showing before this home is sold!